Buy Bitcoins using you're USD Playstation Network Gift Card. Type the PSN code in chat and mark paid. 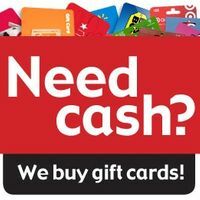 If you have a gift card for another store and want to sell it please open trade and ask me! I might buy it!! !